who all belong to a kickass motorcycle club. not only probable, but expected. being forever silenced just like their fallen brothers. story from coming out? He might even tie her to the bed. brothers safe. Nothing. It’s a damn shame she’s everything he’s ever wanted. It’s a damn shame her touch warms his cold, dead heart. 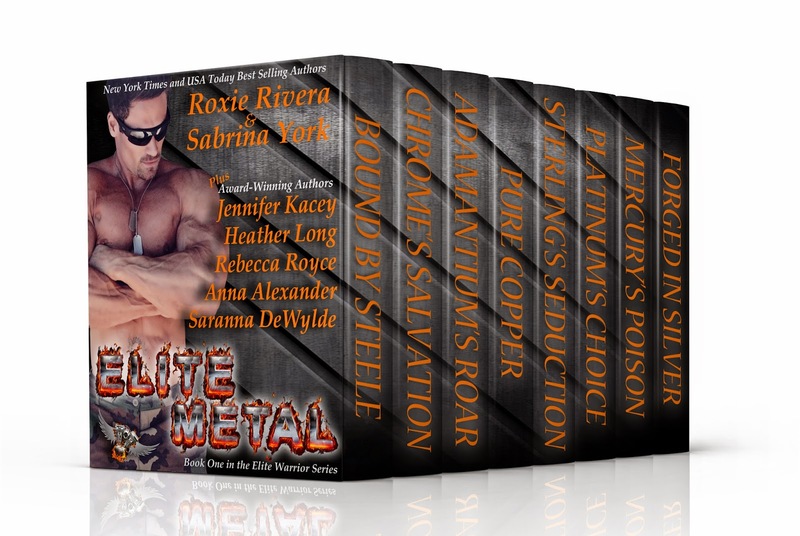 CHECK OUT THE SCORCHING ELITE METAL TRAILER ON YOUTUBE! past isn’t dead and buried.Reuniting survivors means he is forced to first forgive…the enemy. him coming back to life. to claim her as his for all time. if it means seducing and betraying the one man who really sees her. has to tie her to his bed. rejoin his team and silence the nightmares from Operation Phoenix. going to find out quickly how deadly he can be. beauty he’s become obsessed with from a beast more terrible than himself. espionage–there’s no job he won’t take for the right price. 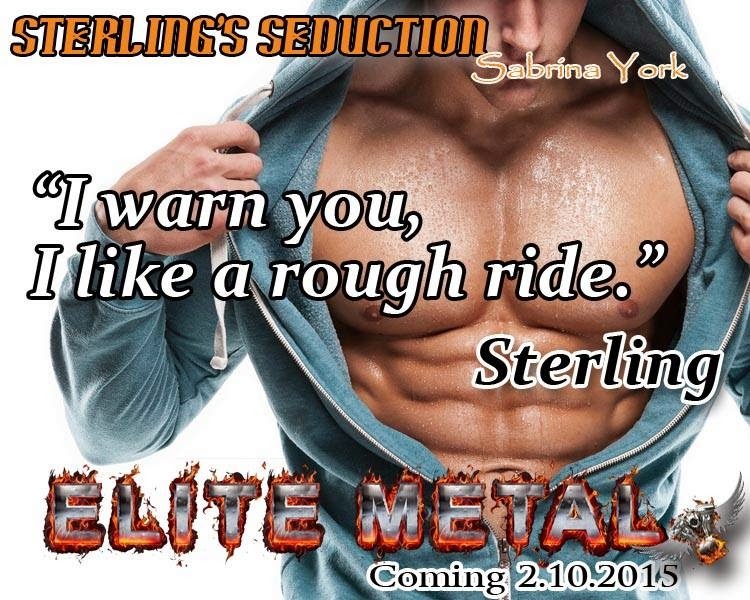 Previous PostFifteen to Read After Fifty Shades – Discover the SteamyNext PostCOVER REVEAL!! Sight and Sinners by Susan Mac Nicol and GIVEAWAY! Thank you so much for sharing the hotness!